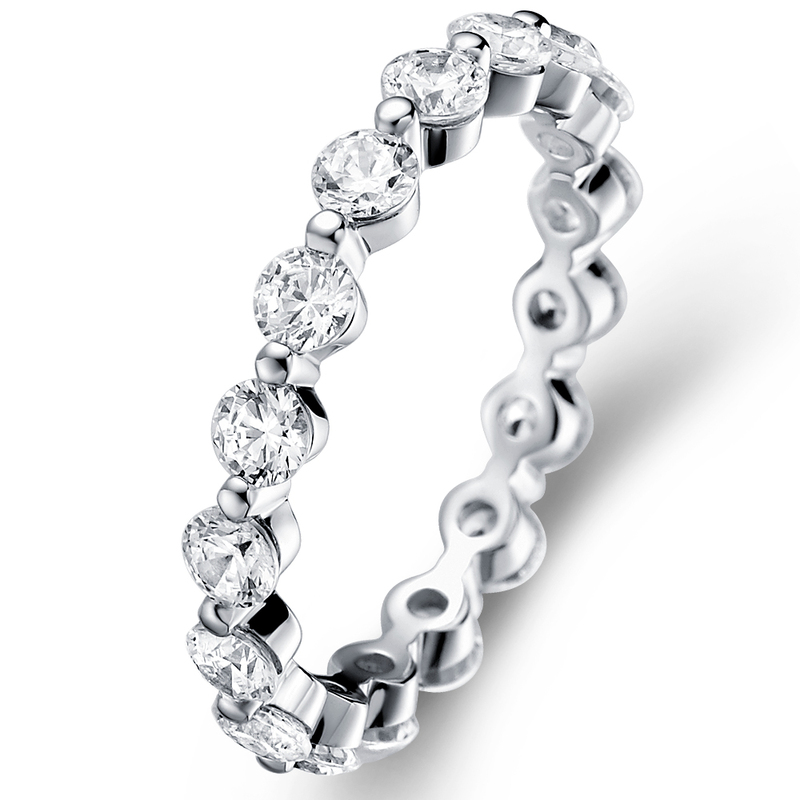 Amazing Eternity Ring set with round diamonds. 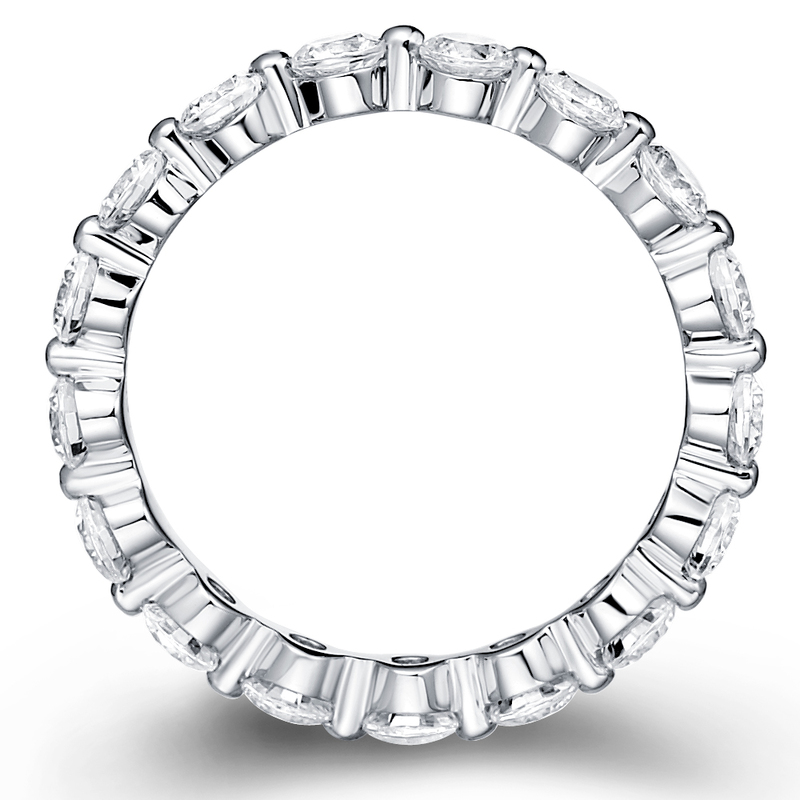 We used a special type of the prong setting for this ring to allow maximum light to go through the diamonds. Total diamonds weight is 1.25 ct. up (depends on the ring size).